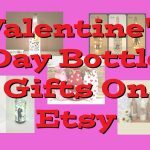 Handmade items for Valentine’s day are the perfect way to show that you care. 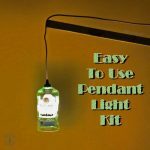 If you have the bottle cutting tools then the Color Cord Company has an easy to use Pendant Light Kit for you. 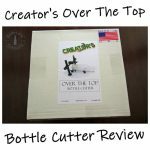 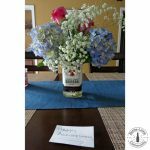 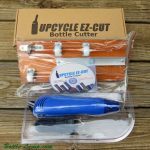 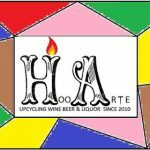 Presenting and reviewing the Upcycle EZ-Cut Bottle Cutter. 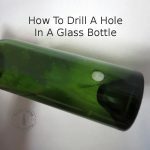 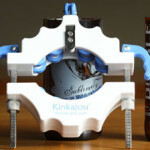 Using the Kinkajou Glass Bottle Cutter will allow you to create many craft projects. 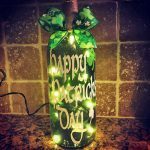 Let the ‘Luck Of The Irish’ be yours this season with festively refurbished bottle lights.